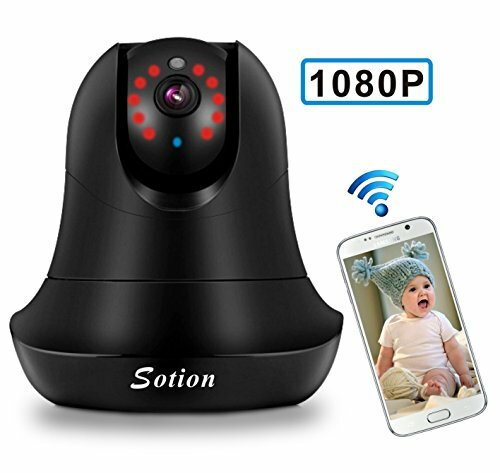 About Camera App After extensively research on IP camera market, Our team realized that the setup process and Wi-Fi connection stability may be pains for most of users. To address these issues, Our App SotionCam simplifies the setup process in one page. The setup wizard is clearly instructed. You just plug in the cable, scan the QR code to acquire camera ID, select a network and input the network password. The camera will not lose Wi-Fi connection after you set it up. The user manual is built-in to the App. No registration is required. Just download and install it, and you are ready to use. You may find the answers to all your questions in the App. 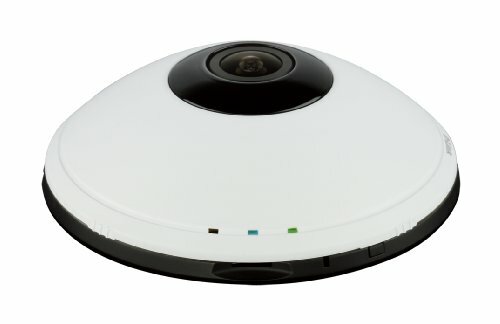 About Security User may have concerns about the security to use such internet camera. The most probable reasons may be due to simple camera ID and using of default password without change. App SotionCam improve the security significantly. The complicated camera ID is up to 24 characters, including letters and numbers. The App will keep reminding you of changing the default password until you have changed it. About Alarm and Alert After the motion detection is set up, you can receive alert from your phone. Images will be saved on App instead of sending the email. Then you can edit the images by your own. Some users may not like the email alert as too many emails may be received. 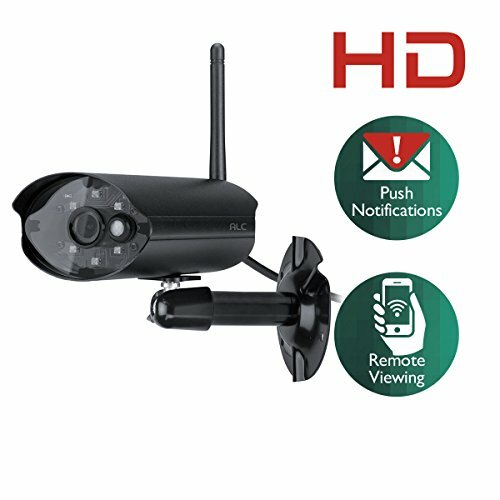 The sensitivity of motion detection is adjustable. You can set up the alarm schedule and alarm sound as well. The camera alarm sound can be turned off quickly from the device list. About Video Recording You can either record video and save on SD card any time or record live video and take snapshot when you are on live feed (SD card not required). You can also download videos from SD card to the App. 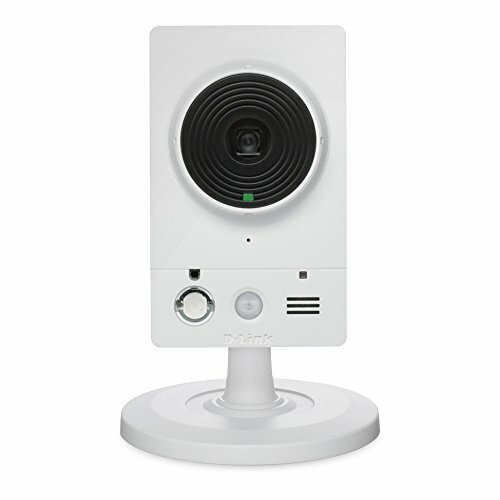 For SD card recording, you can schedule time to record or when the alarm is on.